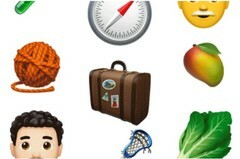 Just as previously rumored, the new update for Apple's mobile operating system — iOS 12.1 — comes with Group FaceTime and a set of new emojis. In addition to these changes that target all compatible iPhones and iPads, the iPhone XR, iPhone XS, and iPhone XS Max receive depth control in camera preview and dual-SIM support. Officially unveiled yesterday, Apple's iOS 12.1 update is rolling out already to compatible iPhone and iPad devices. 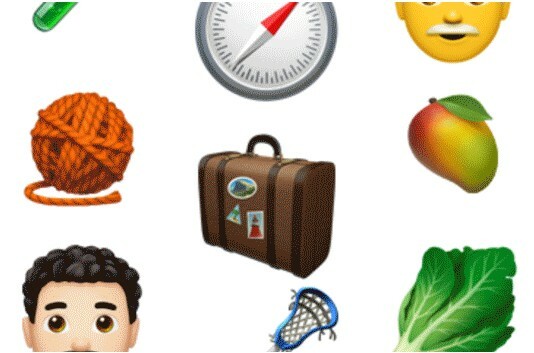 Although the most obvious changes are Group FaceTime and the over 70 new emojis, the latest update to this mobile operating system also comes with a few other highlights. At last, we should also mention that, on iOS 12.1 iPhone flagships, dual-SIM requires a nano-SIM and an eSIM. The problem is that customers located in mainland China cannot get an eSIM. In Hong Kong and Macau, only the iPhone XS gets eSIM support. In most other regions, the users of the latest iPhone flagships should have no problems using the dual-SIM capabilities of their devices. However, they should ask their local carrier(s) before purchasing a new handset, just to be sure.